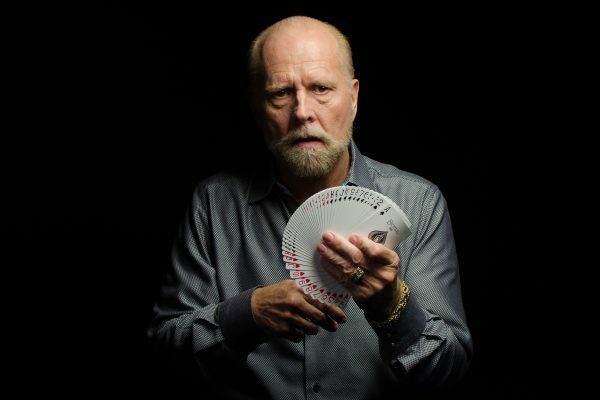 The way director Luke Korem introduces his subject in Dealt is the documentary equivalent of the magician’s practiced patter, with ardent testimonials introducing audiences to the astounding art of card mechanic Richard Turner. 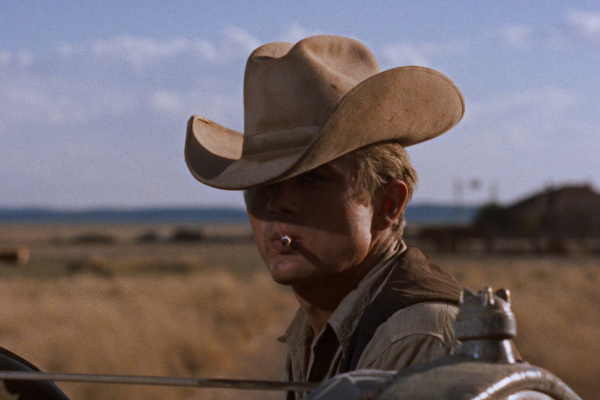 Sixty years later, George Stevens’s intimate epic Giant still seems like a wondrous anomaly: sweeping saga of American prosperity that reveals its racist underbelly; glorious star vehicle that upends rigid gender roles; modern Western that questions the validity of frontier land ownership. Releasing a movie about a Mexican-American family torn apart by deportation during the 2016 presidential election might have been an indie-film coup if In Search of the American Dream weren’t so dated – or so inept.